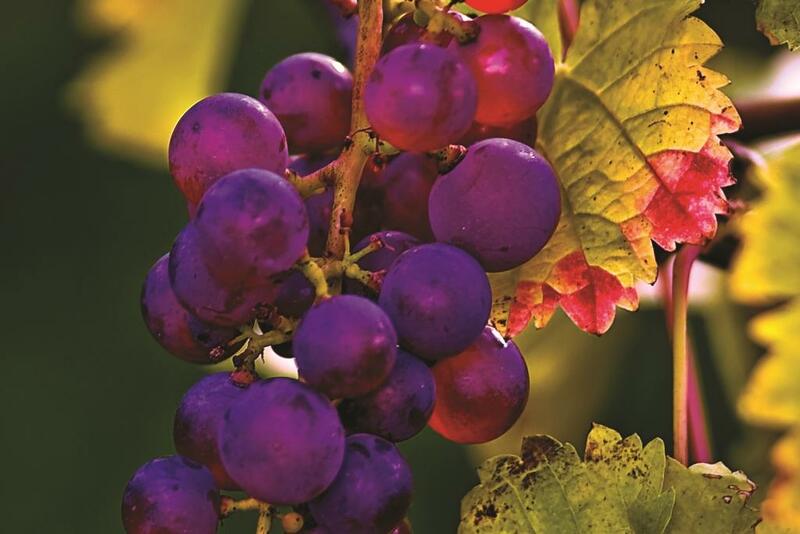 With funding from Wine Australia, a team of scientists from the ARC Centre of Excellence in Plant Energy Biology at the University of Adelaide and CSIRO Agriculture and Food, both at the Waite campus, identified genes expressed in grapevine roots that limit the amount of sodium – a key component of salt – that reaches berries and leaves. The research has been published in the journal New Phytologist. While low levels of salt can improve the flavour of wine, too much can lead to unpalatable tastes, reduce fruit yield and damage the long-term health of grapevines – it is a problem experienced in premium wine regions around the world. In Australia’s broader agriculture, food and wine sectors, issues caused by salinity have been estimated to cost in excess of $1 billion each year. A family of 40 hybrid rootstocks, together with both parents, were screened for leaf sodium (Na+) exclusion ability at the Australian Plant Phenomics Facility’s Adelaide node as part of the research. Source: ARC Centre of Excellence Plant Energy Biology. This entry was posted in News, School of Agriculture, Food & Wine, Waite Research Institute and tagged research, wine. Bookmark the permalink.